A beer like his home. The AKTIEN Landbier is original, honest and full of character. 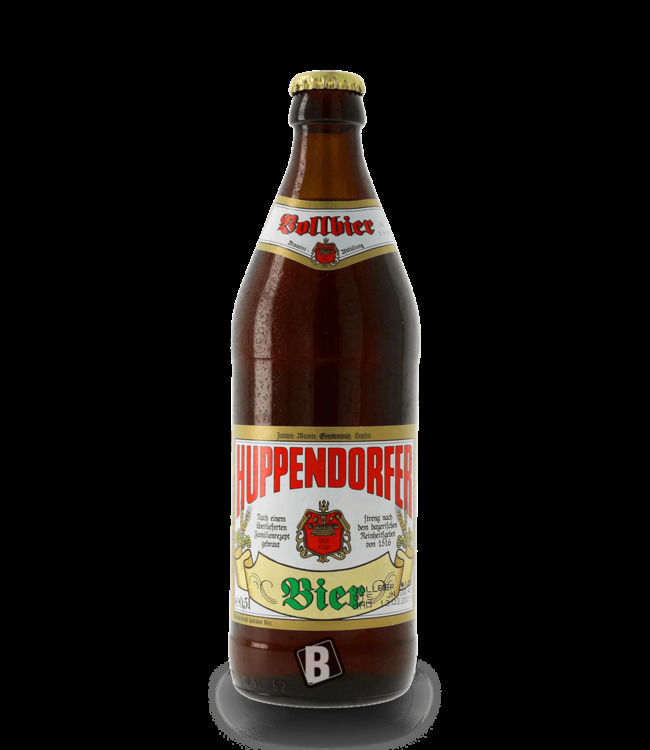 A dark, spicy beer may not be absent in Franconia with a substantial Brotzeit in sociable atmosphere and coins/shapes thereby the singularness of the Franconian way of life. The Aktien Landbier is chestnut brown in the glass, has a good malt smell and a full head of foam. A malty drink with a transition to a fine astringency in the finish. The dark country beer of the Bayreuther Bierbrauer AG: A drinkable, spicy and roasted dark (country) beer from Upper Franconia. Be sure to try!